The Ultimate Resource for every Creative Person – The Stray Curls Creative Bundle! As a Creative Person, do you feel disorganized and don’t know where to start? 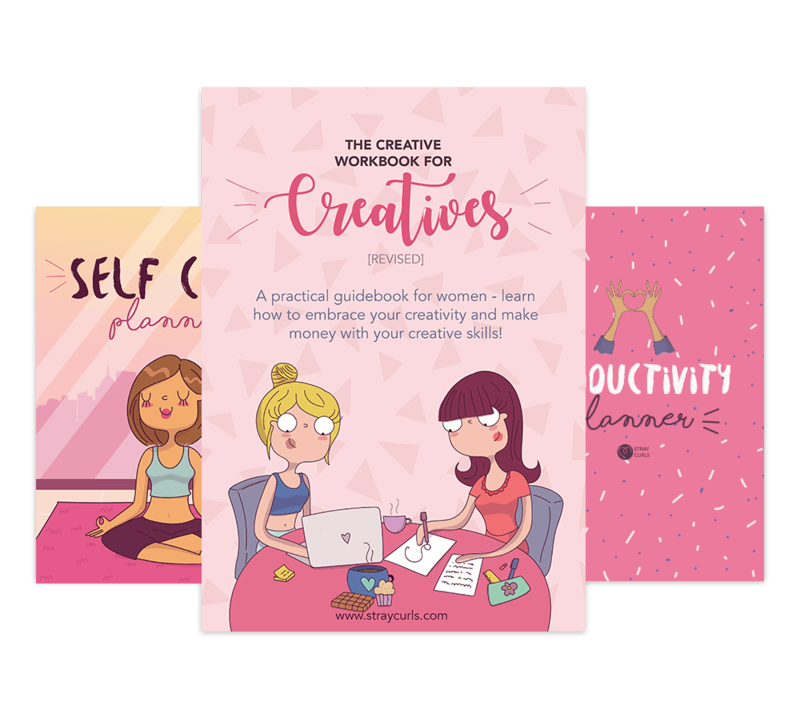 The Creative Bundle is packed with goodies to make you become ultra productive and create constantly! 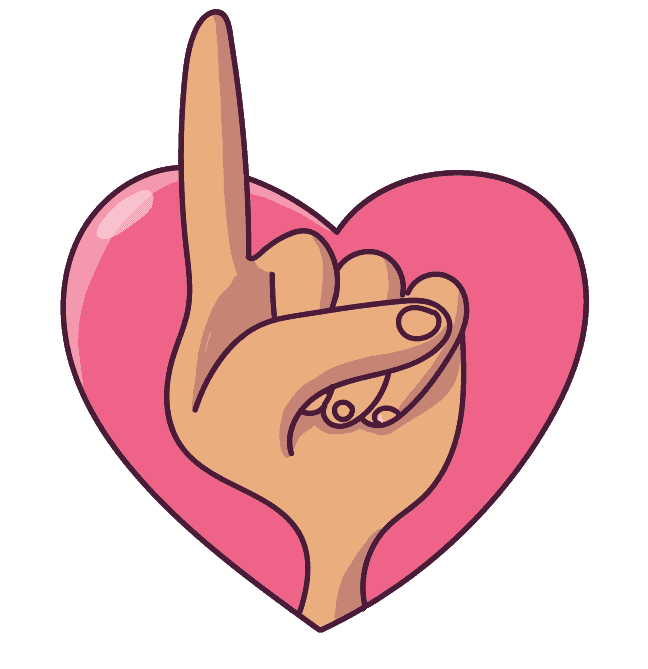 Beat procrastination and transcend to place where you are creating projects out of love and happiness. Learn how to harness negative energy to constantly create. 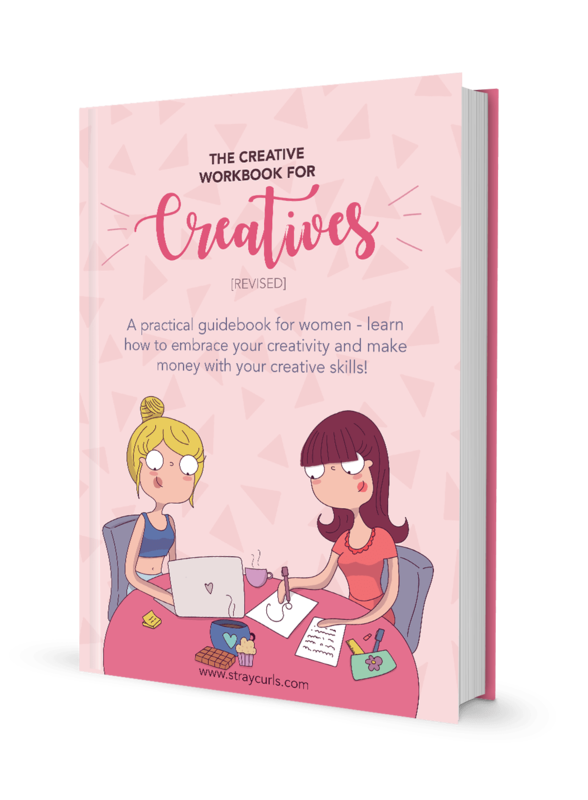 This eBook will teach you how to self-introspect and get past creative blocks. This eBook will not just teach you how to get past the fear of perfection, imposter syndrome and the fear of rejection. It will teach you specific hacks to set smart goals, break them into actionable mini-goals and stick to them till you’re done creating your project. This 100+ page eBook will teach you the essentials of a business which includes making money online and gaining clients. It includes a fun Business Plan template that you can use to get started as an Entrepreneur. If you’ve been yearning to start an online business with a hobby or a skill, this is the eBook for you! I’ve done all the work for you. From tracking meals to habits, this Self Care Planner has it all. It includes 15 well-thought of and extremely lovely designed pages. 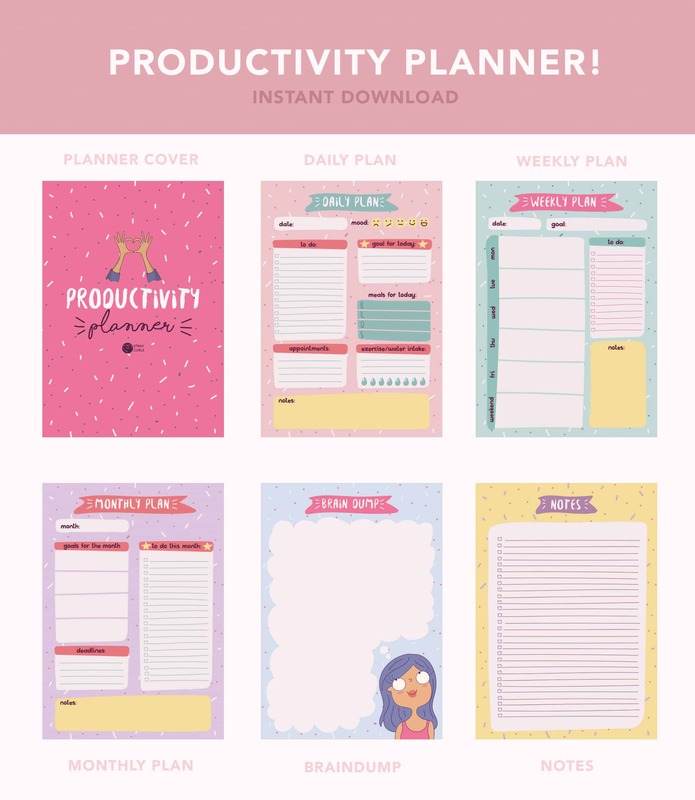 If you’ve been wanting to beat procrastination and take your Productivity to the next level while having super cute stationery to write on, this Planner is for you!